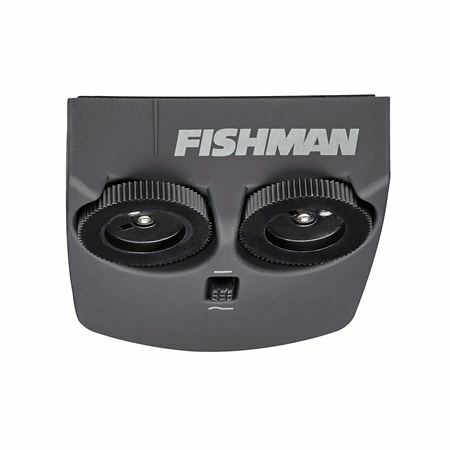 Order your Fishman Matrix Infinity Mic Blend Pickup System Wide Format from AMS and enjoy 0% Interest Payment Plans, Free Shipping, Free Extended Warranty & 45 Day Money Back Guarantee. 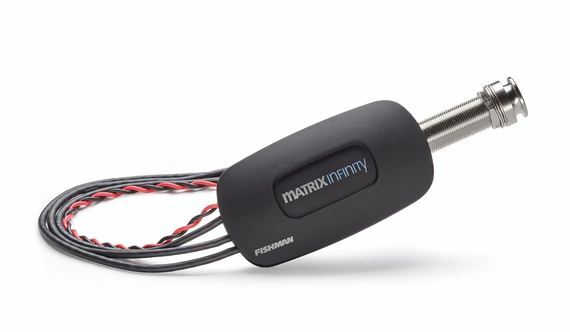 The Matrix Infinity Mic Blend Pickup System combines the clear, transparent Fishman-Quality tone and dynamic string response with numerous new design features and performance enhancements. 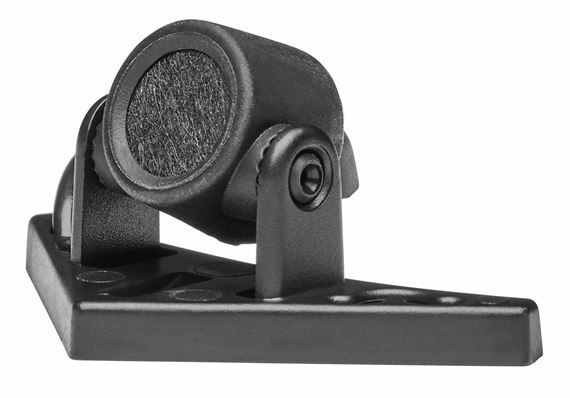 Tweaked to perform even better with modern acoustic guitar amplifiers, the Matrix Infinity Mic Blend pickup and preamp system also adds a multi-position cardioid condenser mic capsule for increased air and tactile tone. 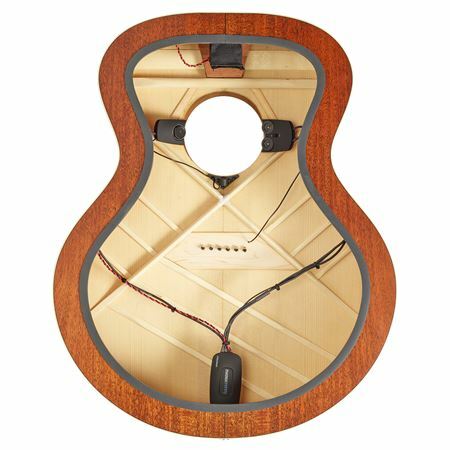 A redesigned, sealed enclosure for the soundhole-mounted Volume and Tone control module allow players to effort-lessly make adjustments to their sound. 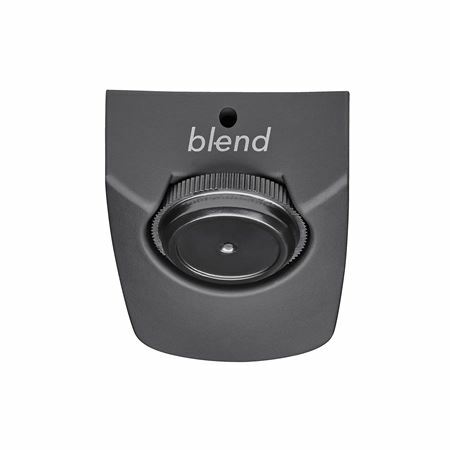 The addition of a Blend control module on the treble side of the soundhole puts microphone blending at your fingertips. The preamp’s voicing switch has been relocated and made easily accessible so players can accommodate different types of guitars, amplification choices, playing styles and performance situations. Stereo/mono output capability built in (option determined by cable choice). Controls maintain same functionality in stereo mode.